Today, we are dedicating a post to such great historical figures that we wish were still alive today. There are a few personalities that have not merely made the human race take notice of them. But, have also made themselves unique examples to show us how a person must be in order to be referred to as ‘a great leader, philosopher, teacher, and a true human being. Such was their enigma that we wish they were still alive so as to see them do newer and finer things for the betterment of the society. Take your pick from this amazing list of 15 famous historical figures. How would our lives be if it were devoid of Mozart’s fine classical music? We think we owe a lot to this great musical wizard who can be called the father of classical music. He wrote more than 600 musical masterpieces and was regarded as one of the most influential musicians of the western world. 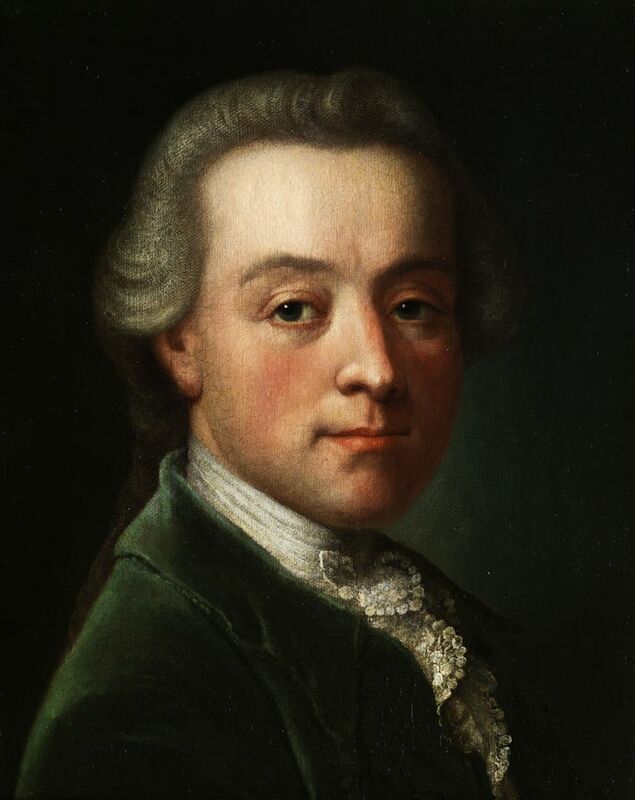 Hence, if Wolfgang Amadeus Mozart was alive today, the world music scene would have been different and way classy! Mahatma Gandhi, often addressed as the Father of the Nation (India), could have contributed a lot towards world peace and spread the message of non violence in today’s violent times. He was an influential political leader to have worked towards India’s freedom from the British. If this great man would have been alive, he could have taught a few grand lessons to today’s youth. His belief in non violence, self reliance and simple living could have shaped a better future for our present generation. If you are thinking of choosing your favorite historical figures to be brought back to life, then we bet one among them would definitely be William Shakespeare. 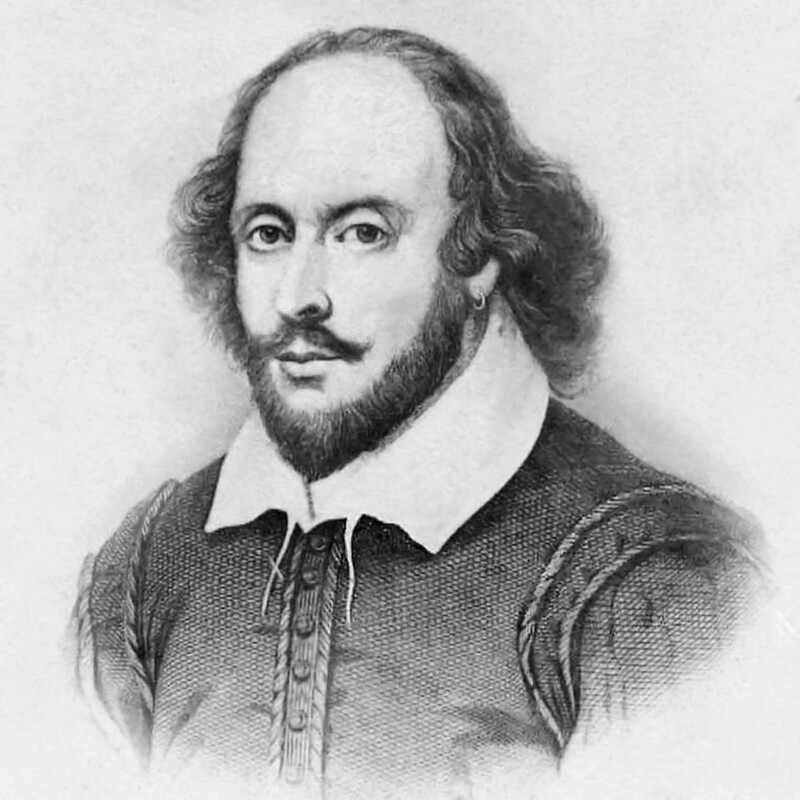 Regarded as the master creator of world’s most famous poems and plays, William Shakespeare contributed extensively towards literature and gifted us some classic masterpieces like Romeo and Juliet, Macbeth and Othello. Such brilliant were his plays that they have become muses for movie makers in Hollywood and beyond. 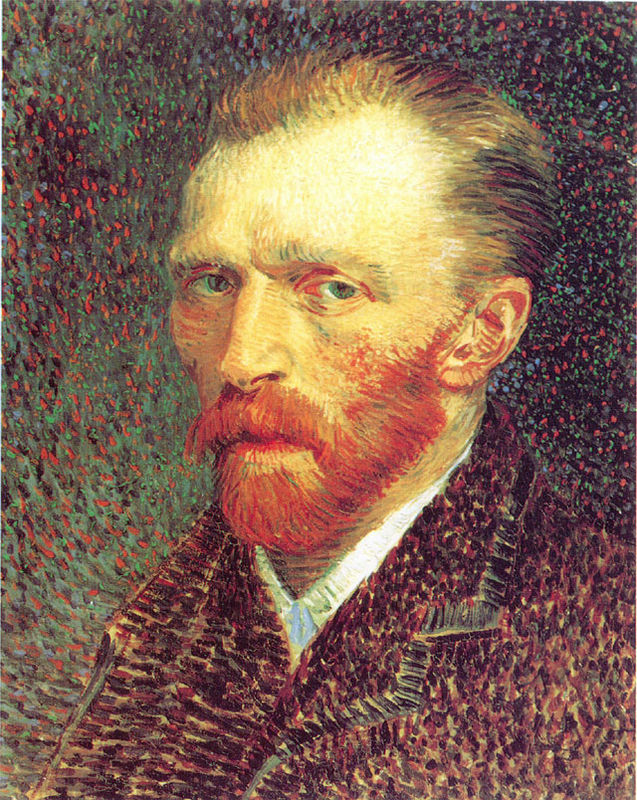 Famous historical figures like Vincent van Gogh have always inspired painters and artists. Van Gogh is regarded as the greatest painters of all times, though, in his lifetime, he could not sell more than one painting created by him. The great painter was also diagnosed with mental illnesses and his life was more like a tragedy. Thanks to Van Gogh that the world today can marvel at his classic masterpieces that can never be created again. 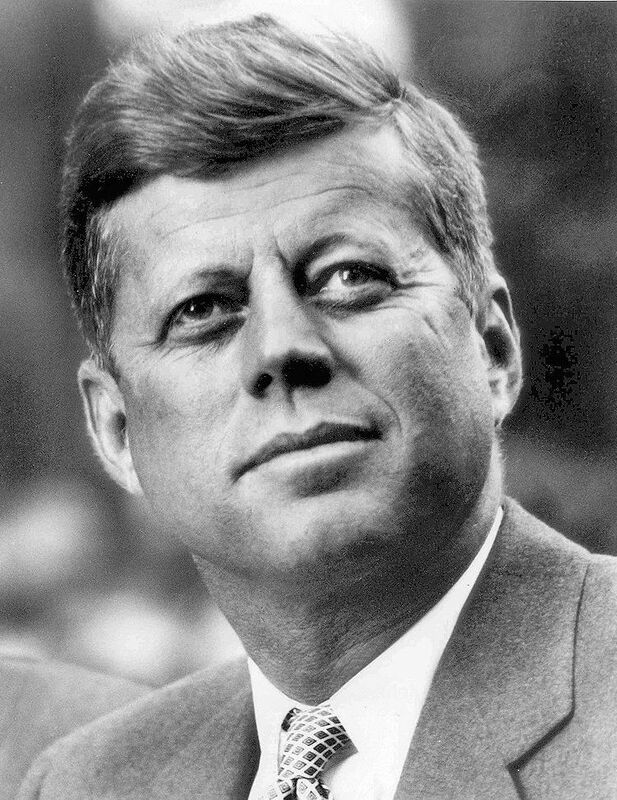 If we do not mention about John F. Kennedy when speaking of great leaders in history, then we won’t do justice. JFK as the president was famously addressed, was a flamboyant man, but was the most loved and adored politician of all times. Though, he was shrouded with many controversies, yet, the president was a passionate man with a lovable heart and persona. Had he been alive, today’s world politics would have been much better and sexier!